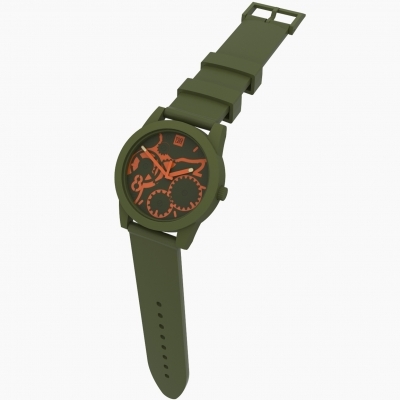 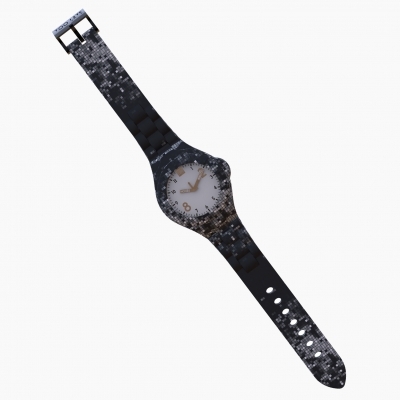 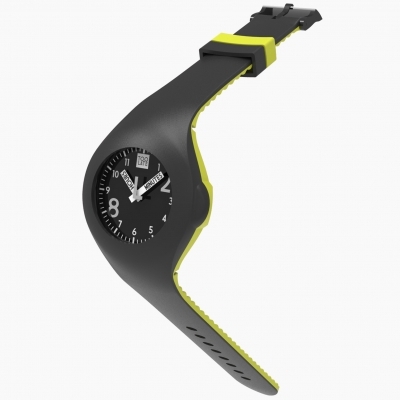 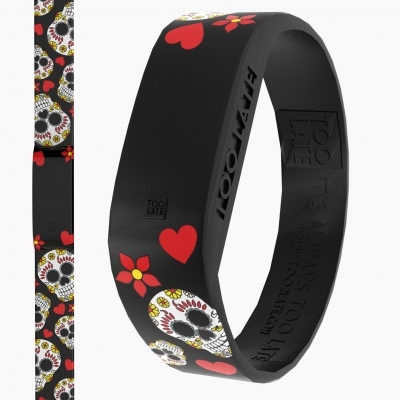 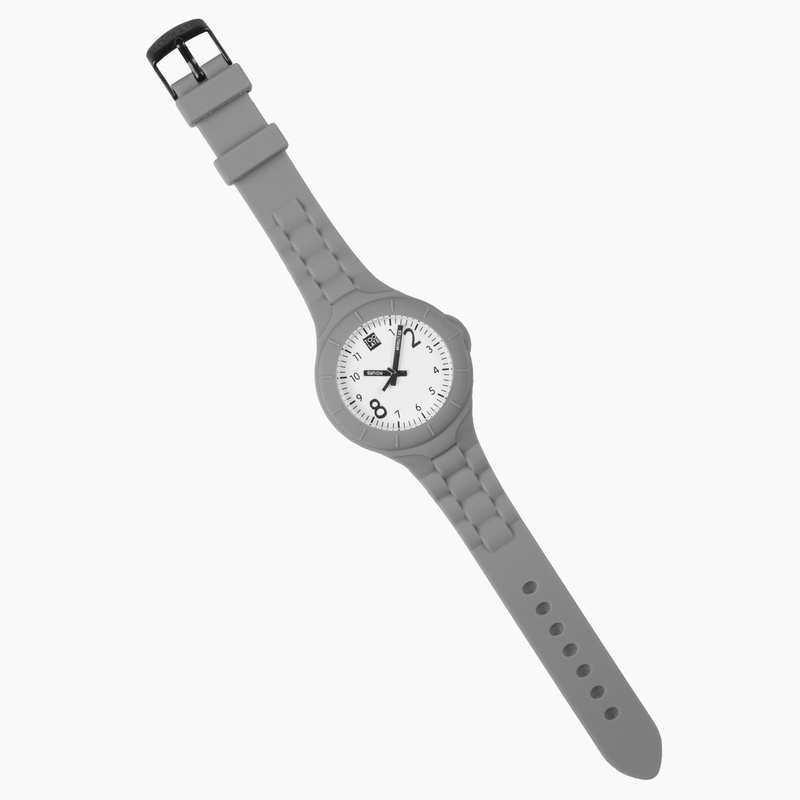 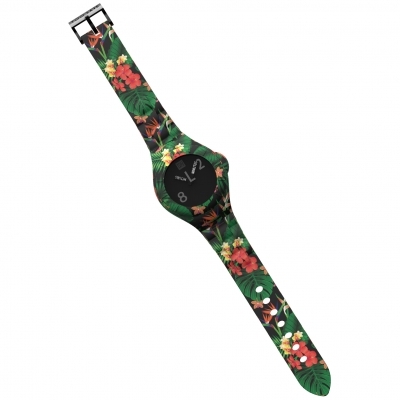 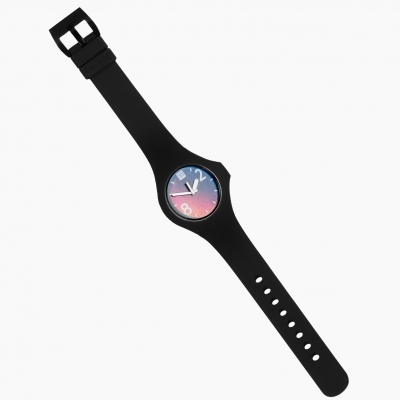 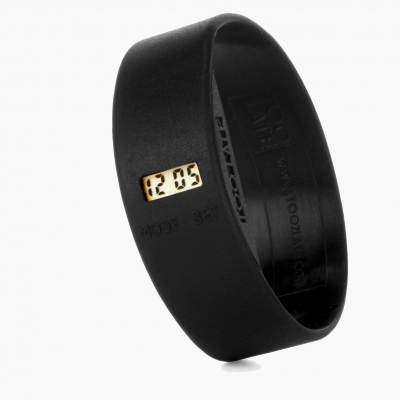 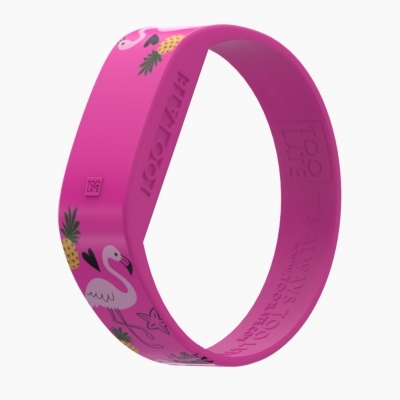 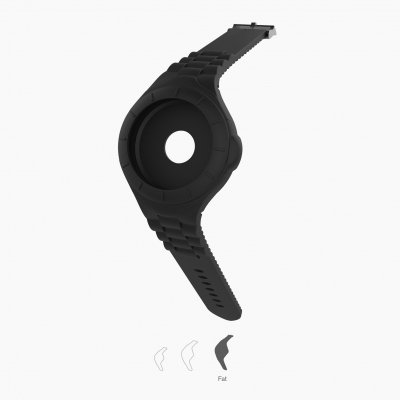 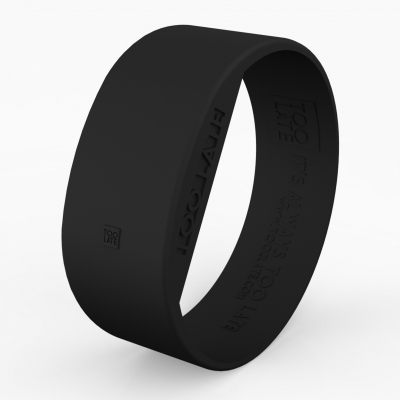 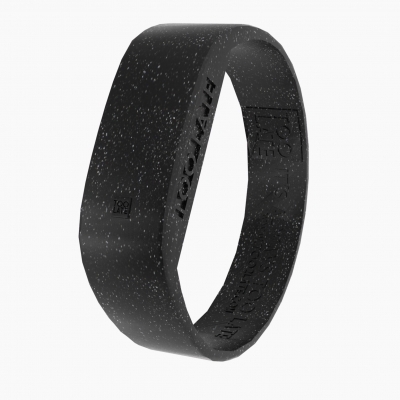 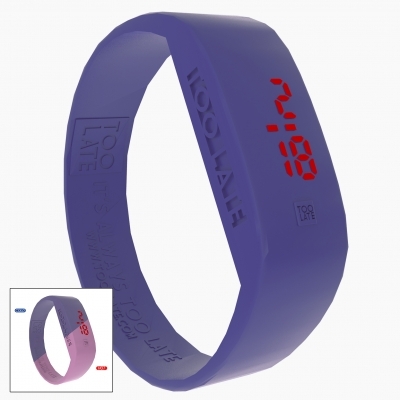 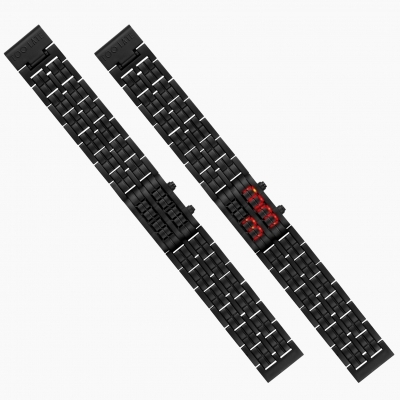 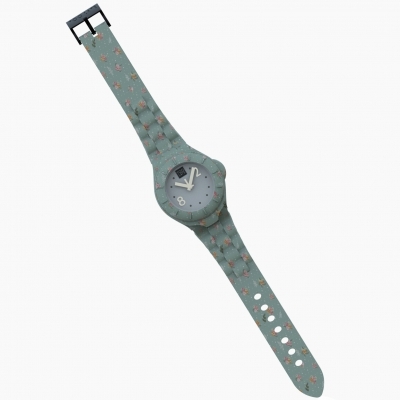 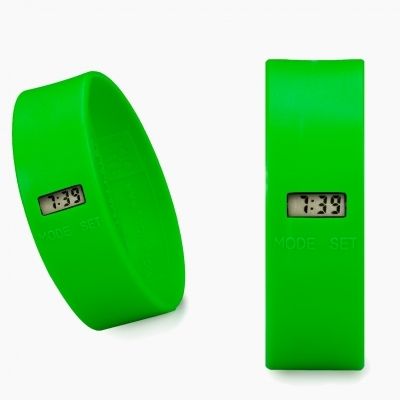 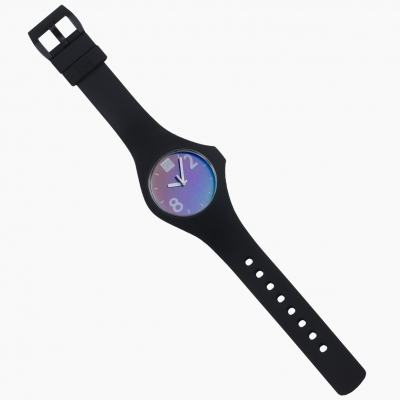 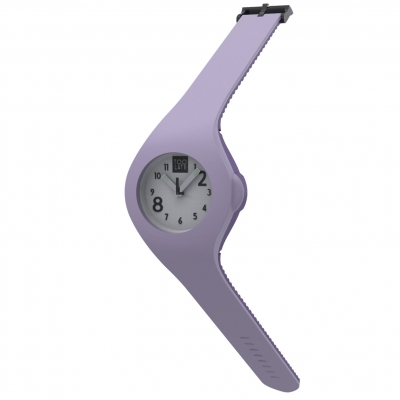 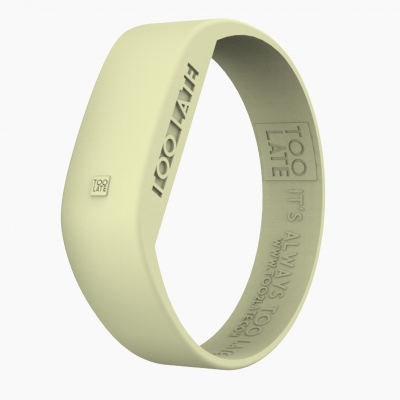 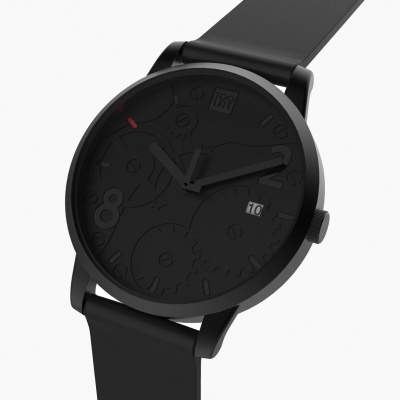 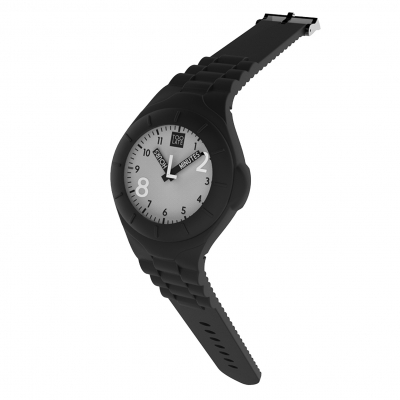 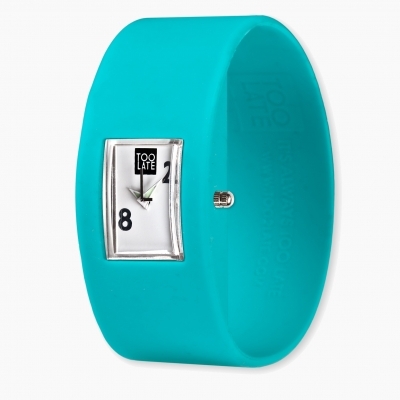 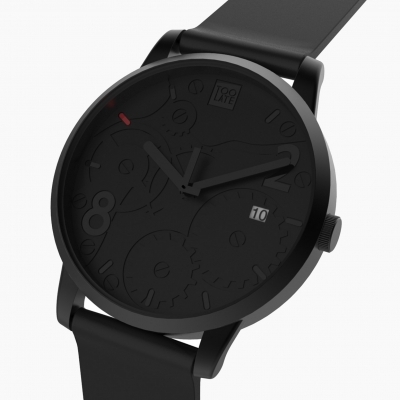 The TOO LATE silicone watch with adjustable watchstrap and interchangeable dial. 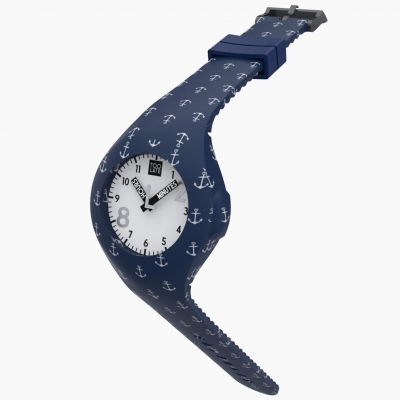 Multiple colors of watchstraps and dials with which you can create the perfect match: a tribute to creativity! 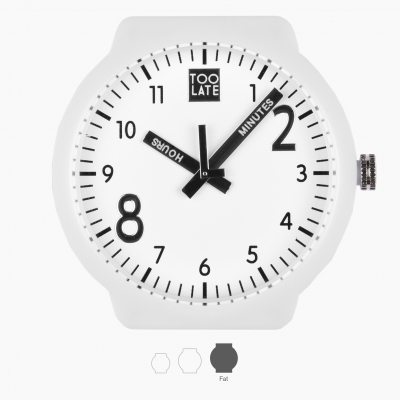 This is the FAT version, the clock for those who love larger sizes.